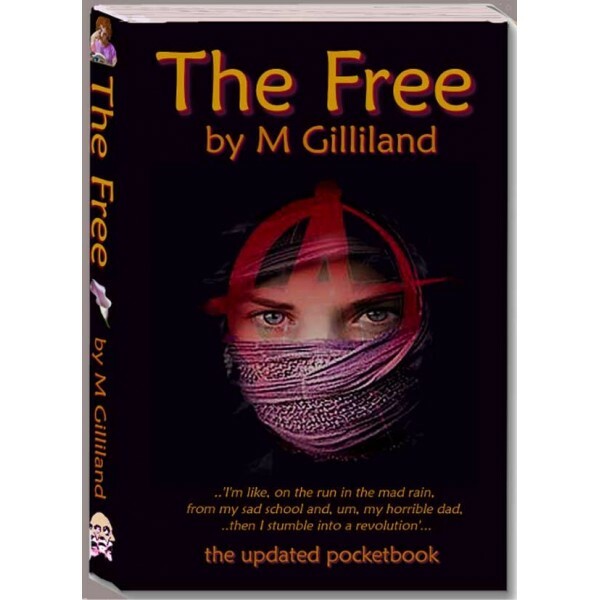 The great late '80's urban anarcho novel reworked and updated for 2014. One lonely abused schoolgirl 'OCCUPIES' herself.. and sets off an explosive social and economic Revolution..
....a bankrupt school and the testerical special police. ........ in a big safe occupied working class area. ..laughing and lamenting... inventing social revolution. ........................... for the fantastic FLYING finale!